“My Mad Fat Diary,” is a British teen drama that features a teenage girl from Stamford, Lincolnshire, England who is struggling with body image problems and binging habits. 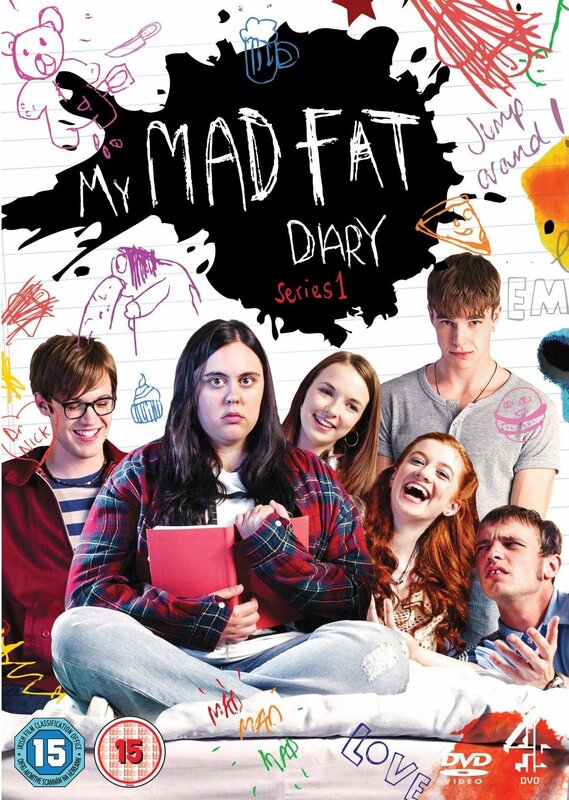 Currently, there are one and a half seasons of “My Mad Fat Diary.” The main character, Rachel ‘Rae’ Earl, played by Sharon Rooney, is a 16 year old girl in 1996 who is 16-stone (about 224 pounds). The story starts with Rae leaving a psychiatric hospital, where she has spent four months. She begins reconnecting with her best friend, Chloe Harris, played by Jodie Comer. Chloe, who doesn’t know about Rae’s mental health and eating problems, thought Rae was in France for four months. Rae decides to keep her problems to herself to make a great impression on her new friends: Izzy, Archie, Chop, and Finn. Overall, the show is interesting and inspiring. However, this show is not suitable for kids because it contains many sexual scenes and contains strong language. Each episode becomes more dramatic and crazy, which makes this show very entertaining. This show is actually based on a book called My Fat, Mad Teenage Diary. The book is set in 1989 instead of 1996. This show is recommended to teens and to those who really want to see what it feels like to go through tough times. All of the episodes are available on YouTube and the eBookversion can be read on Amazon through Kindle.